The ACHC is also one of the locations for the Dalhousie Family Medicine Residency Program, which gives medical residents the chance to learn family medicine focused clinical experiences within a true rural family medicine environment. 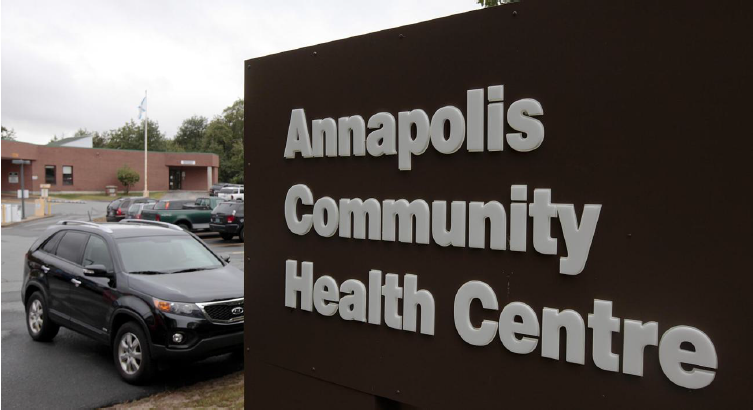 Copyright © 2019 Annapolis West Health Foundation. All Rights Reserved.